Gorgeous tones of burgundy, crimson, and red are the hallmark of the Arizona Red Shades blanket flower. 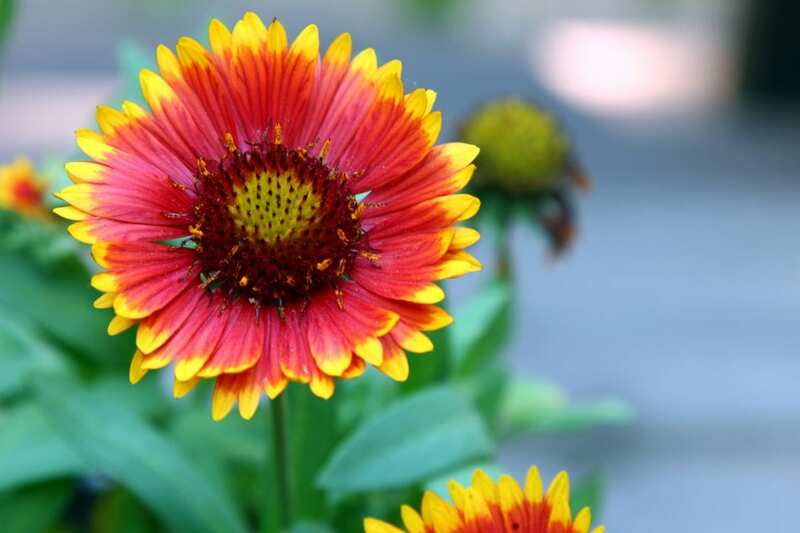 This variety is shorter and more compact than others in the blanket flower family. It typically grows to about a foot tall and just over a foot wide. Another thing that sets Arizona Red Shades apart is its drought tolerance. All blanket flowers handle the sun well, but this one is especially hardy. In fact, it’s even recommended for rock gardens. Butterflies love this flower, but deer do not. If you have problems with wildlife destroying your flower gardens, consider adding this into the mix. To maintain this plant, remove old foliage as new leaves appear. This will keep the plant looking neater and will help put its energy into the new growth. Water about once a week and plant in full sun. You’ll get a plant with beautiful blooms all summer long.